The Rhode Island Harvest BBQ is a celebration of the most special time of year in New England, the autumn harvest. With incredible food, drink and an inspired sense of community, it has become one of the best events of the year. 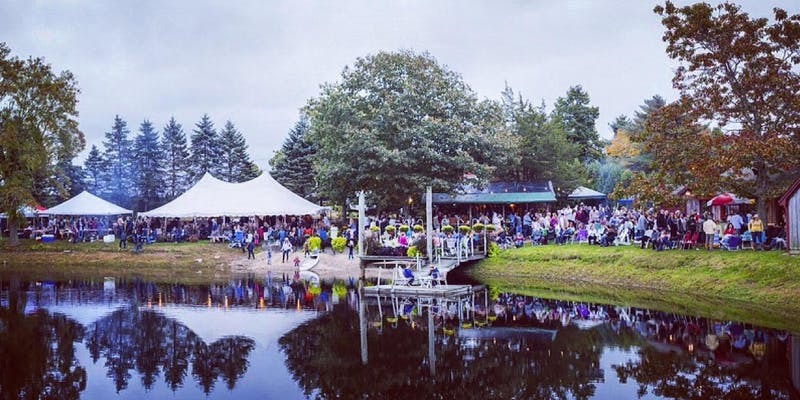 Held in the most beautiful, symbolic and idyllic of settings, the Pond on Schartner Family Farm, this was the 9th Annual RI Chefs Harvest BBQ. We are so excited to share that this event raised $22,000! This is all thanks to those of you who attended, donated, purchased raffle tickets, and spread the word – we are forever grateful! Huge shout out to our event hosts, chefs Derek Wagner and Jake Rojas – thank you so much for your incredible leadership – as well as to all of the amazing event volunteers from Johnson & Wales! PICTURES FROM THIS EVENT AVAILABLE HERE!